New Delhi : There is a buzz that WhatsApp users will soon start featuring advertisements in the Status, just like Instagram. The WhatsApp news portal has created a poll on Twitter asking followers if they will continue to use WhatsApp after the activation of Status advertisements. Though it is not particularly inconvenient for most users, the idea behind targetted advertisement is still something privacy-conscious users are comfortable with. Now, if you are an Instagram user, you might have noticed advertisements in between updates. A source close to the development said that WhatsApp Status advertisements will likely soon be available on both Android and iOS platforms. It must be noted, once the advertisement option is implemented, users won't be able to turn off the advertisements within Status. The issue of targeted advertisements has been the bone of contention between WhatsApp founder Brian Acton and Facebook, which bought the company for $22 billion in 2014. 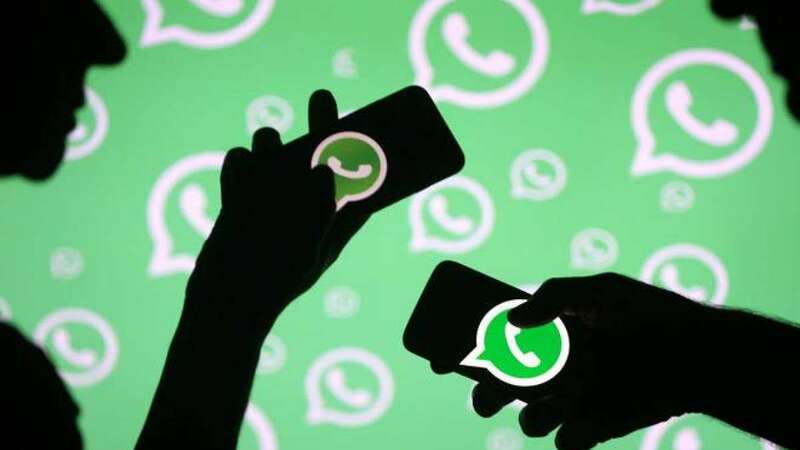 In an interview with Forbes, Acton talked about introducing targeted advertisements within WhatsApp along with the introduction of WhatsApp Business tools. WhatsApp has been a free-to-use platform and while the founders did initially introduce a nominal yearly plan, users continued to enjoy benefits without subscribing. Conversely, post-WhatsApp acquisition in 2014 for a whopping $22 billion, tha app has failed to generate revenue for Facebook. Consequently, CEO Mark Zuckerberg and Facebook have been looking to introduce new modes of monetizing the app. In contrast to WhatsApp, Facebook's business model solely relies on targeted advertisements and is probably the reason for Acton's swift exit from the company. Coming to WhatsApp Status Ads feature, users will find advertisement after scrolling through a few Status. WhatsApp has been lauded in the past for introducing end-to-end encryption that prevents WhatsApp or even Facebook from snooping in on the contents of the message. However, Facebook Cambridge Analytica scandal wherein the private data of nearly 87 million accounts were stolen for political reasons leaves users to question the company's objective.